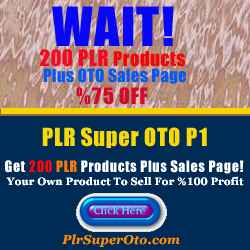 "This site promotes a products that is offered through reseller rights. We have removed all original testimonials. Any new testimonials that will be added on this page will be from real customers."